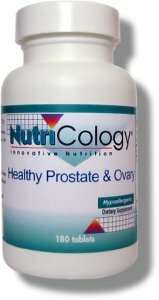 Healthy Prostate & Ovary is a blend of Chinese and Vietnamese herbs that are traditionally known to be supportive in promoting the health of ovary, prostate, breast and other organs and tissues. 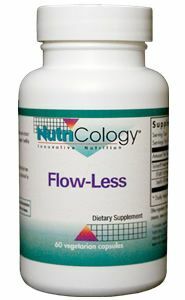 * It also supports detoxification and production of energy, and enhances the body's immune response mechanisms. 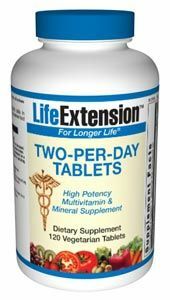 Suggested use: As a dietary supplement, 3 tablets three times daily, or as directed by a healthcare practitioner. 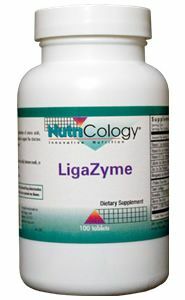 Contains: Shellfish (shrimp, crab, lobster) in trace amounts . Question: if i want to buy this product,where can i buy? 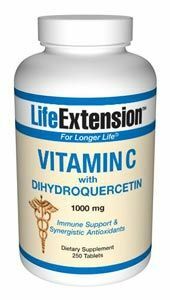 A: You can purchase this supplement online directly from Seacoast.com for as low as $32.37.